Here is the list of best true sports stories of pure inspiration, hard work and which are also hard to believe. 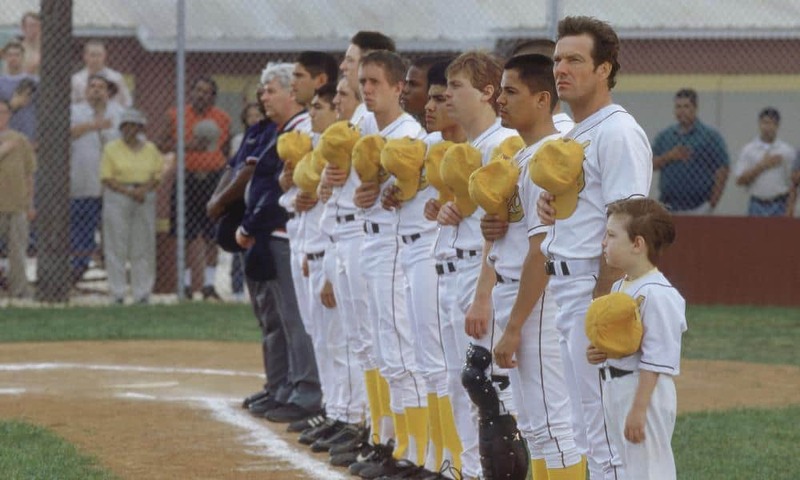 Whether it’s an underdog high school basketball team, or an undersized football player, or a dedicated surfer, or a thriving baseball player, or an athlete. These movies will completely amaze you with its incidents and success after so much of difficulties. 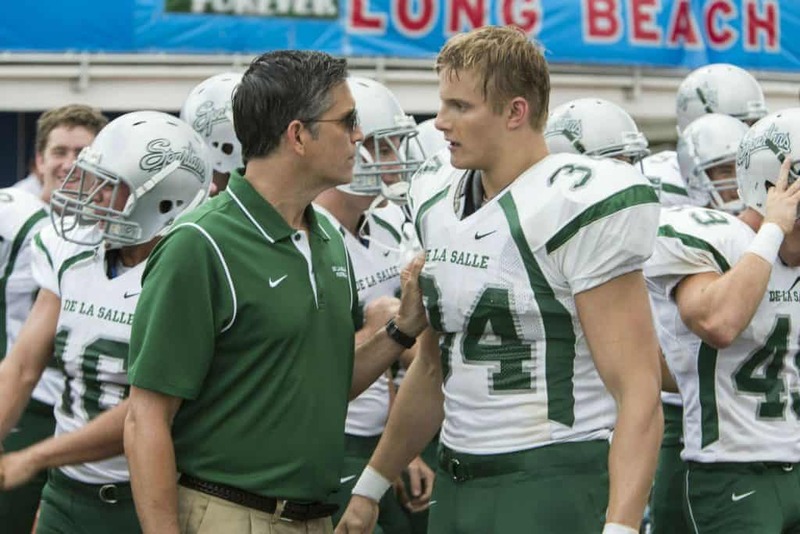 Here is a list of best Hollywood sports movies based on true stories or events. The classic movie which actually transports the audience to 1952 Indiana countryside and the story’s circumstances. 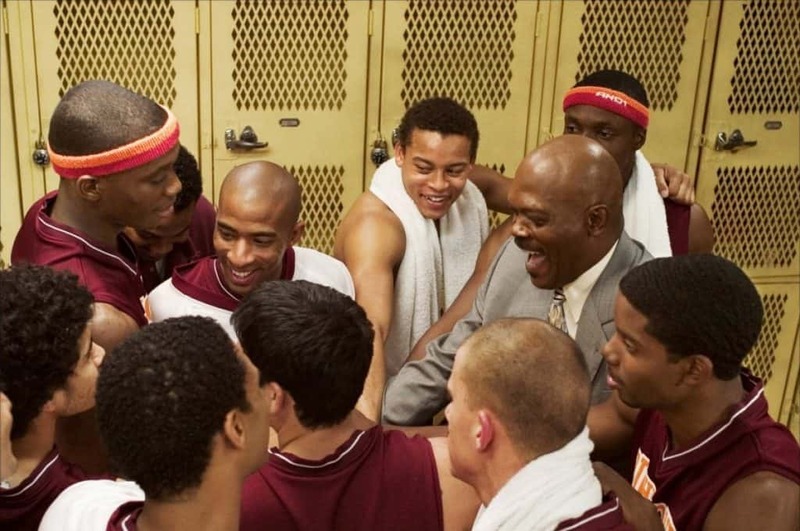 A drunkard coach, who trains the local high school basketball team, becomes the best competitors in the championship. The 39-year-old chemistry school teacher and baseball coach find his dream coming true by making them qualify the play off by constant training and motivation. This is a story of a coach who makes his team succeed the championship by continuous hard work and tough academic discipline. 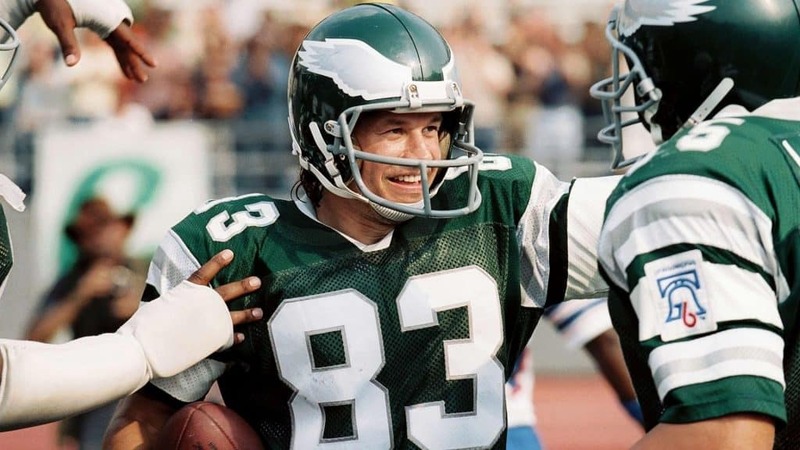 In 1976, a 30-year-old bartender, who played only one year of high school football dreamt of becoming the NFL’s most unlikely rookie. A plane crash which took lives of 75 people along with the football team and the coach of the Marshall University. Fortunately, one player escapes the plane crash due to the injury. He then takes responsibility of leading and forming the new team and winning becomes their mantra. 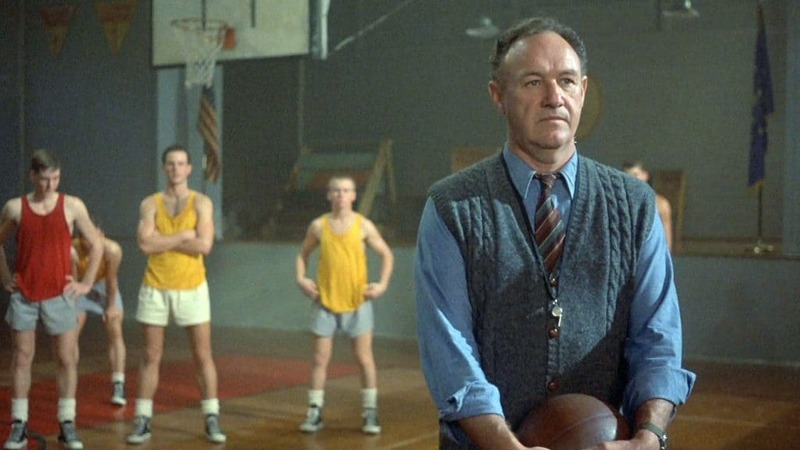 Don Haskins on his journey to find the best talent in the land ends up forming a team of 7 blacks and five whites. In spite of insurmountable odds, Haskin and his players reach the National championship game against powerhouse Kentucky. 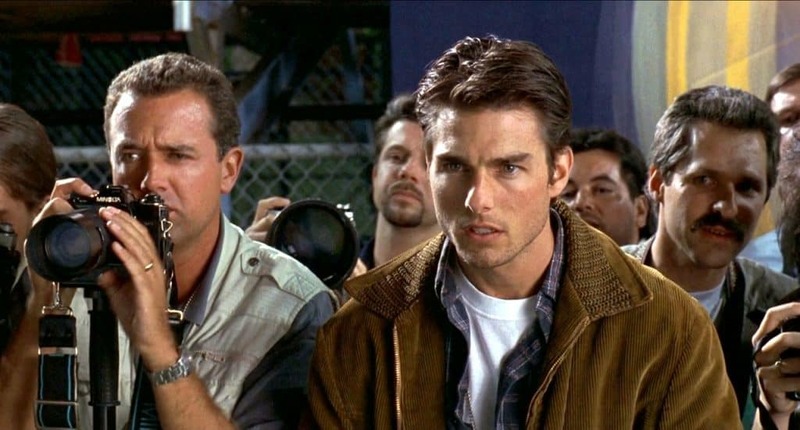 A romantic comedy-drama sports film starring Tom Cruise, this movie is supposedly based on the real life sports agent “Leigh William Steinberg.” He represented over 300 professional athletes. A homeless and traumatized boy, Michael Oher becomes an all American football player and first round NFL draft pick with the help of a Leigh Anne, who helps him achieve his goal. An Irish boxer, Micky Ward who wasn’t fortunate in his career. He was only a stepping stone for other boxers to defeat on their way up until his older half-brother transformed his diminishing career to a victorious welterweight boxing champion. 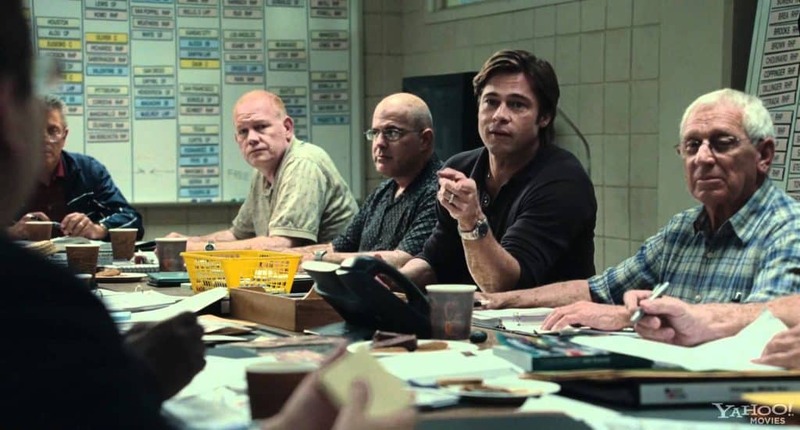 Oakland A’s general manager Billy Beane is hampered with the lowest salary constraint in baseball. With his successful attempt to assemble a baseball team on a tight budget by hiring computer generated analysis to find the young talents. An inspirational story of a surfing phenomenon Jay Moriarity. The 15-year-old Jay discovers the mythic Mavericks surf breaks, one of the biggest waves on earth is just a few miles away from his place. He desires to chase the Mavericks with the help of his neighbor Frosty Hessen to train him to survive it. Later, it goes far more than just surfing. 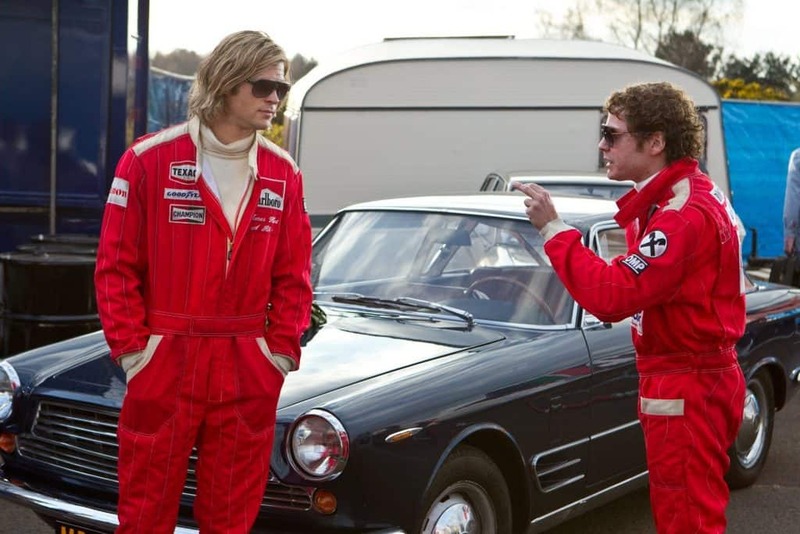 It is set against the glamorous Formula 1 racing in the early 1970’s. A great sporting rivalry between the handsome James hunt and his brilliant opponent Niki Lauda. These both drivers risk everything for their passion. 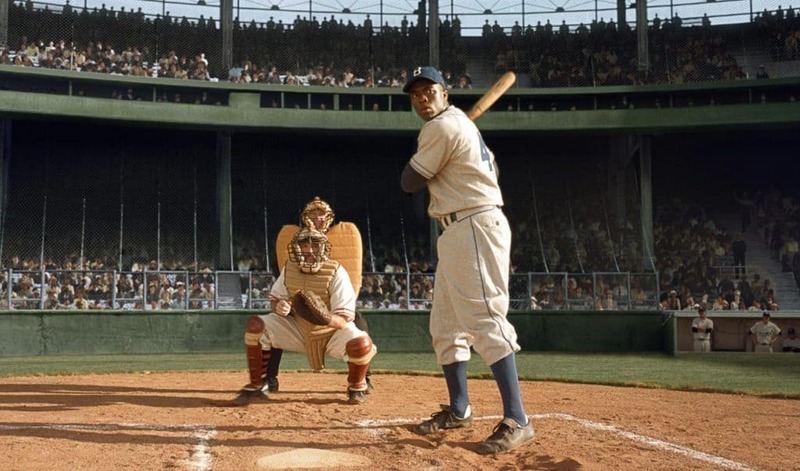 It’s an inspirationally told biopic of an American sports icon, Jackie Robinson on how he broke the color barrier in the Major league Baseball. It is about the legendary coach Bob Ladouceur, who took the De La Salla High School Spartans from obscurity to a 151- game winning streak that shattered all the records of American sport. A sports agent, J. 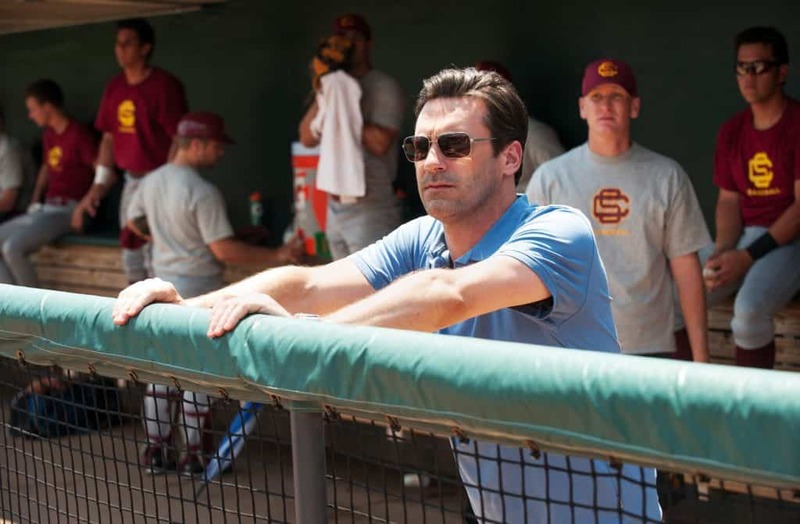 B. Bernstein battling with his career, strategize to train Indian cricketers for the Major league Baseball Team. 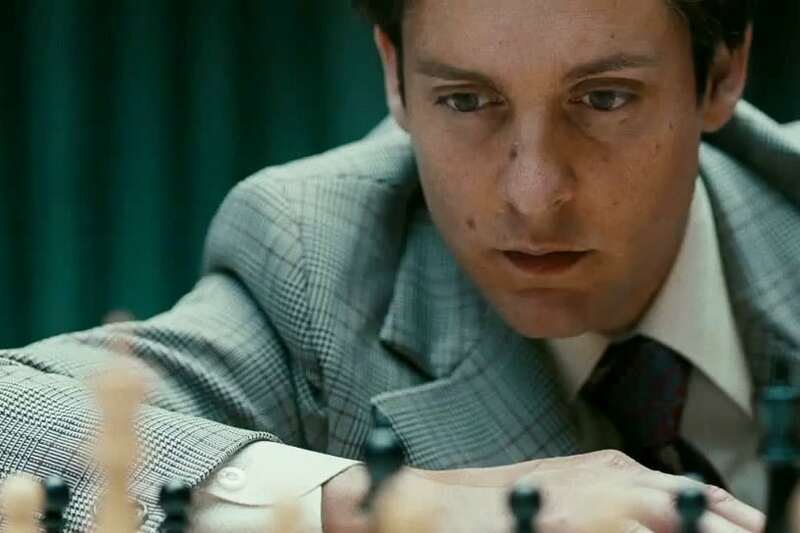 An American chess prodigy Bobby Fischer gears up for a fable match up against the Russian Boris Spassky. A struggling coach and a teacher, Jim White lose his last job as a teacher. 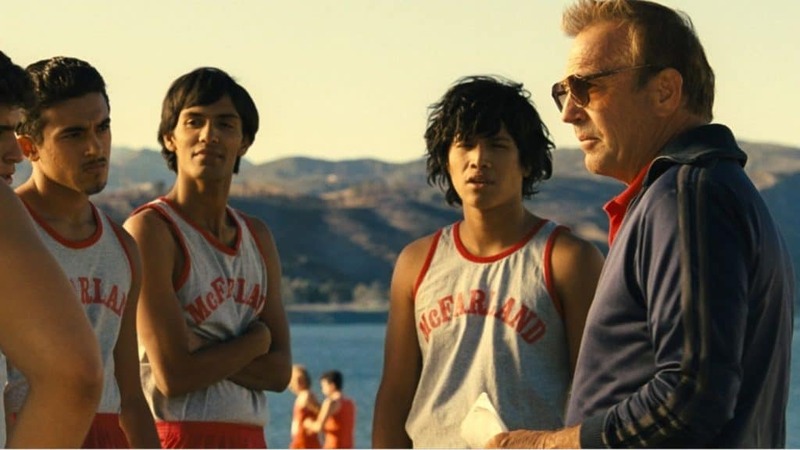 He ends up in one of the poorest country in America – McFarland. 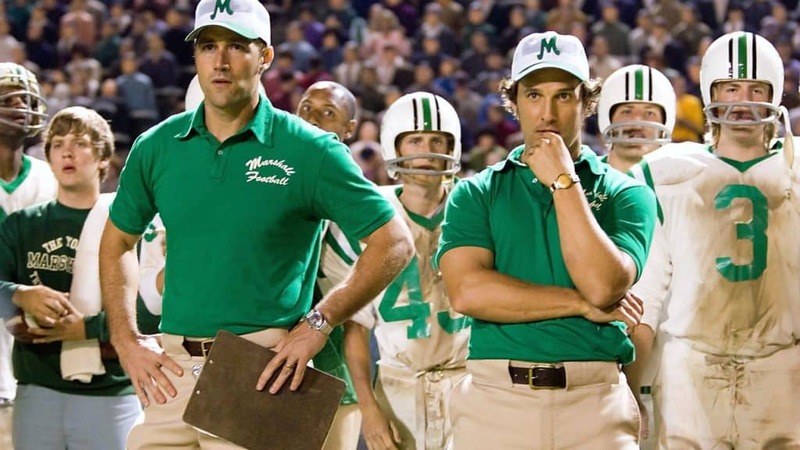 There he finds a bunch of untrained high school boys whom he trains and makes them one of the best country teams. 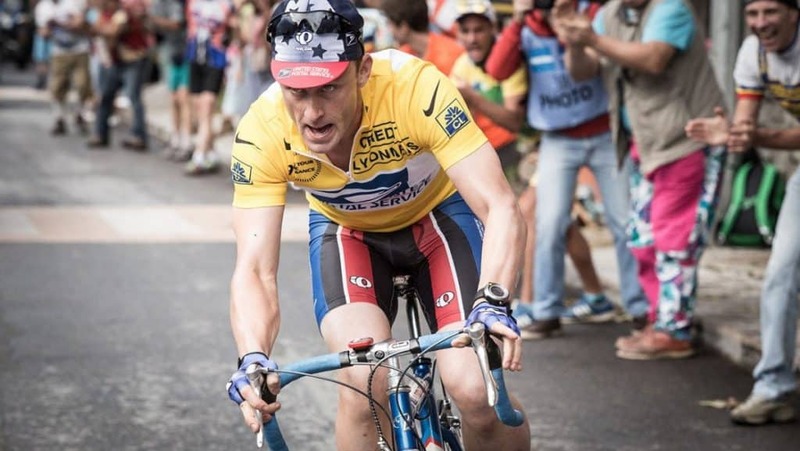 A battle between an Irish sports journalist and Lance Armstrong, regarding the latter’s performances during the Tour de France victories and the usage of banned substances. With evidence and conviction, this changed Armstrong’s life. 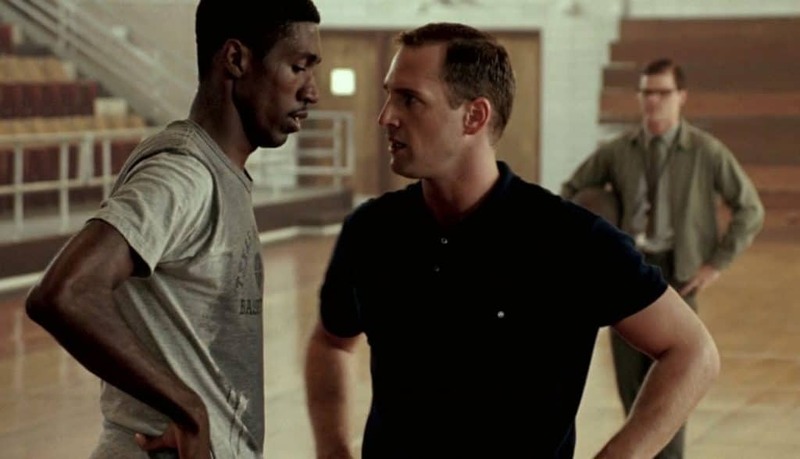 These are some of the best Hollywood sports movies based on true stories or event we gathered so far. 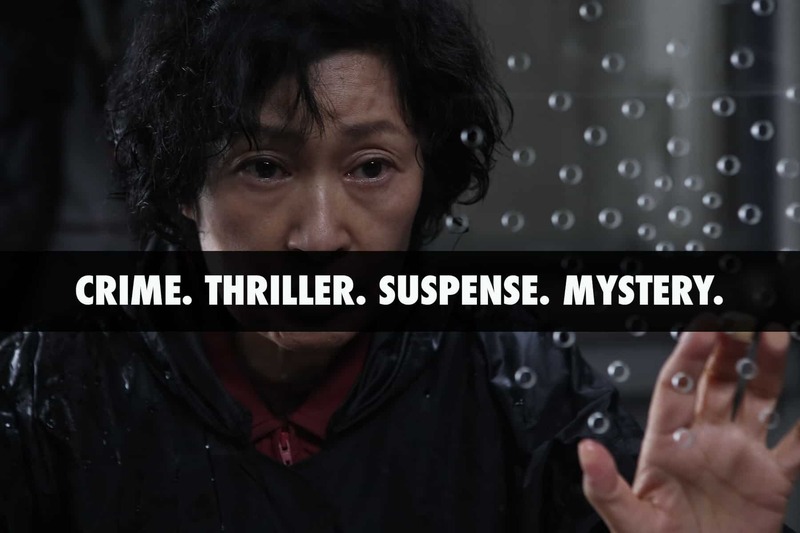 If you know any other awesome movies, feel free to let us know in the comments below.